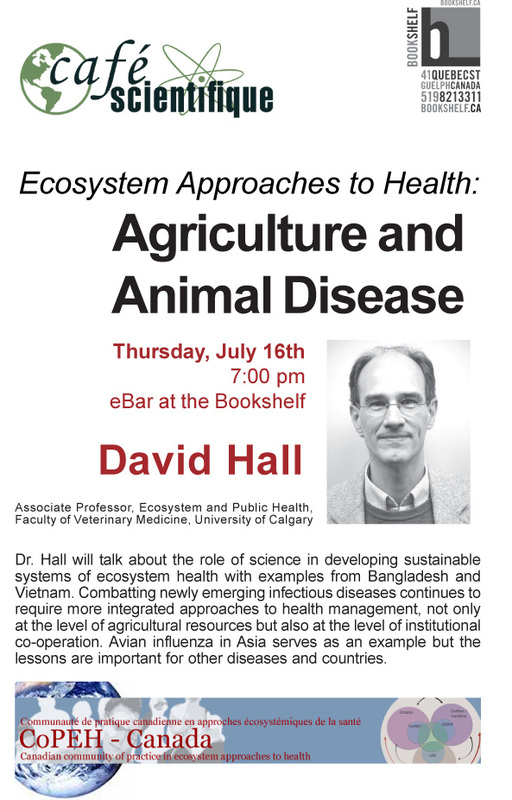 July 16 at 7.00 p.m.
Dr. Hall will talk about the role of science in developing sustainable systems of ecosystem health with examples from Bangladesh and Vietnam. 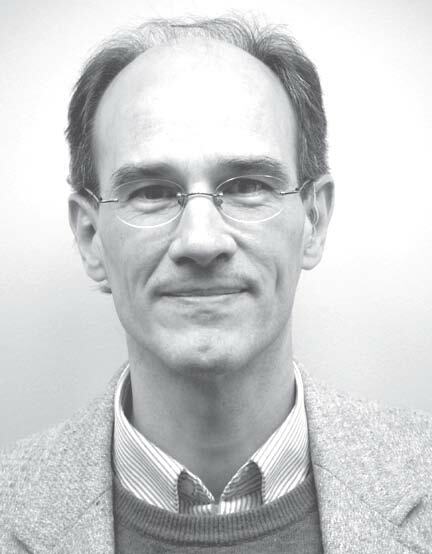 Combatting newly emerging infectious diseases continues to require more integrated approaches to health management, not only at the level of agricultural resources but also at the level of institutional co-operation. Avian influenza in Asia serves as an example but the lessons are important for other diseases and countries. Visit the Cafe Scientifique website for more details.